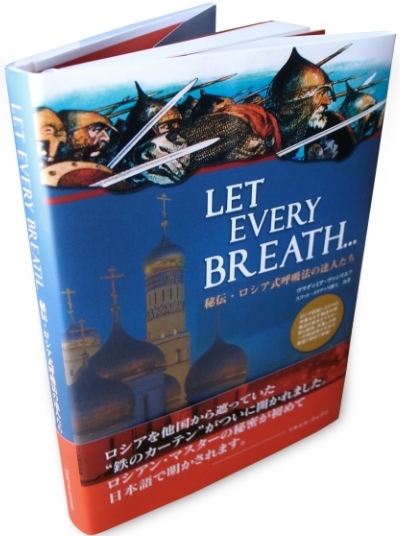 Let Every Breath has been professionally translated and edited in Japanese and produced as an enhanced Hard Cover edition. Secrets of the Russian Breath Masters. 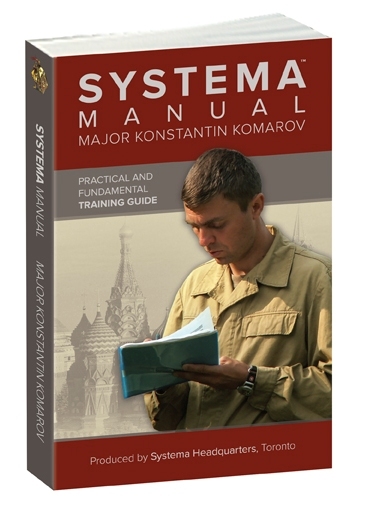 A groundbreaking new manual that reveals the Breathing Techniques of Russia’s traditional "Systema." Born in the discipline of Russia’s ancient holy warriors and brought down to us today through the ranks of their military’s most elite modern special forces, these battle-tested principles and techniques are available to you for the first time. Whether you are looking to raise your athletic skills to the next level, or simply seeking to increase your potential and to enjoy life, Systema Breathing is guaranteed to uncover the endless reserve of energy, health and happiness. 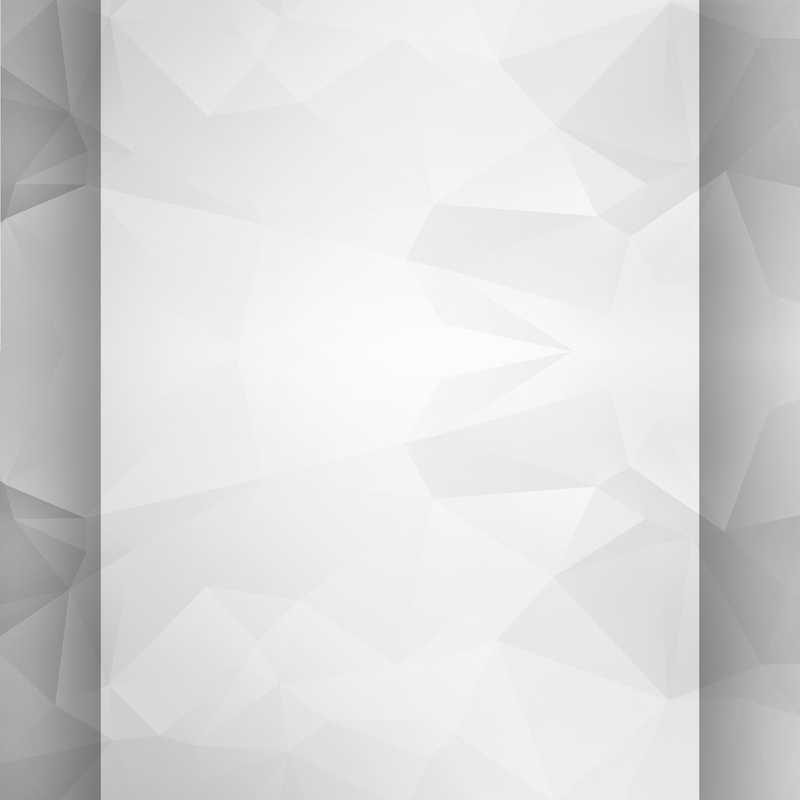 This book presents step-by-step training drills given to you in a thorough and comprehensive way. You will learn the unique methodology of Systema breathing including the seven Systema breathing principles that provide the foundation for every physical activity of your daily life. Easy reading full of entertaining stories and thought provoking ideas. The most important book you will ever read.